Are allergies bothering you? Then consider balloon sinuplasty, so that you can breathe without complications. Over 50 million people are dealing with nasal allergies in the United States. The coughing, sneezing, and itchy eyes are among some of the worse symptoms. However, the inability to breathe is possibly one of the more troubling symptoms. How do you find relief? Consider asking your doctor about the balloon sinuplasty procedure. According to the Center for Disease Control (CDC), allergies are the 6th leading cause of chronic illness in the United States. Allergies are caused by hypersensitivity of the immune system to something in the environment. This can range from foods, latex and medication to pollen, dander or dust in the air. 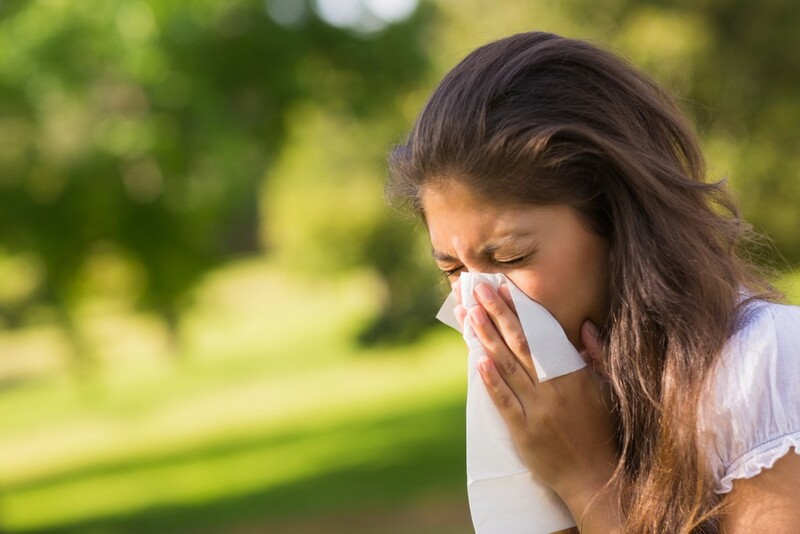 Nasal issues – The allergy sufferer can deal with a whole bunch of symptoms, including sneezing and runny nose. However, the swelling of the nasal mucosa can be the most discomforting. When the inner linings of the nose swell up, it becomes harder and harder to breathe. Sinusitis – When your sinuses are inflamed, it can cause pain, trouble breathing, fever, headaches and more. Obstructed Airways – Sneezing and coughing are not uncommon when it comes to allergies. However, those symptoms can be much worse. Your allergies can cause bronchoconstriction (constriction of the airways in the lungs), dyspnea (shortness of breath), and asthma attacks. There is no cure for allergies; however, that shouldn’t stop you from trying to find relief. Not dealing with your symptoms as they are can mean more discomfort. With balloon sinuplasty, you can start to breathe easier. The balloon sinuplasty procedure was designed to open up the sinuses by remodeling the walls of the sinuses. Even if your allergies swell up, this makes it easier to breathe during the toughest of times. When most people think of surgery, they are afraid of complications. You do not have to worry about that with balloon sinuplasty. The procedure is minimally invasive so that patients are protected and their symptoms resolved. There is no cutting, it’s quick and effective, and recovery times are also fast. If you are having trouble breathing, consider asking your physician about balloon sinuplasty.